Sep 29, 2018, 9:30 a.m. – 1 p.m. 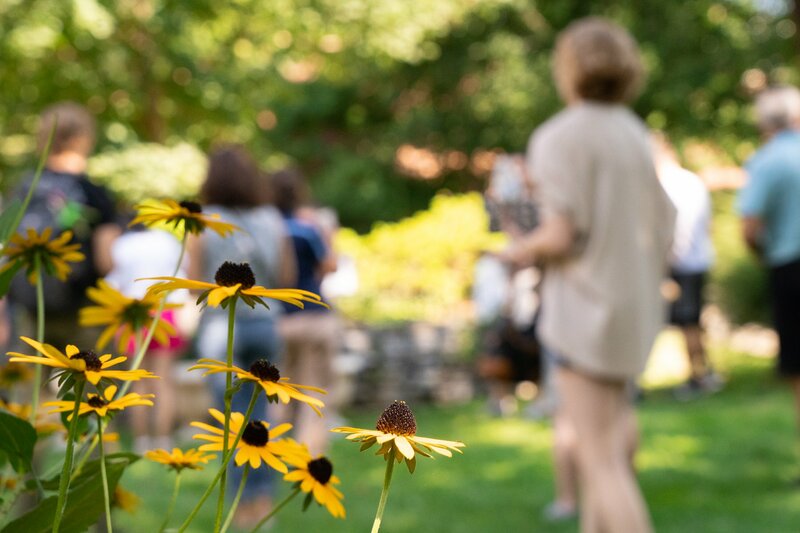 Explore LVC through our Saturday Group Sessions, which are perfect for first-time visitors and those just starting the college search process. Sessions are conducted by admission counselors and end with a tour of campus by our student Valley Ambassadors. 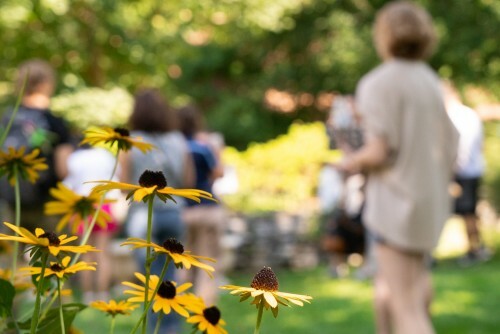 This provides you with a chance to see LVC's stunning campus through the eyes of current students.